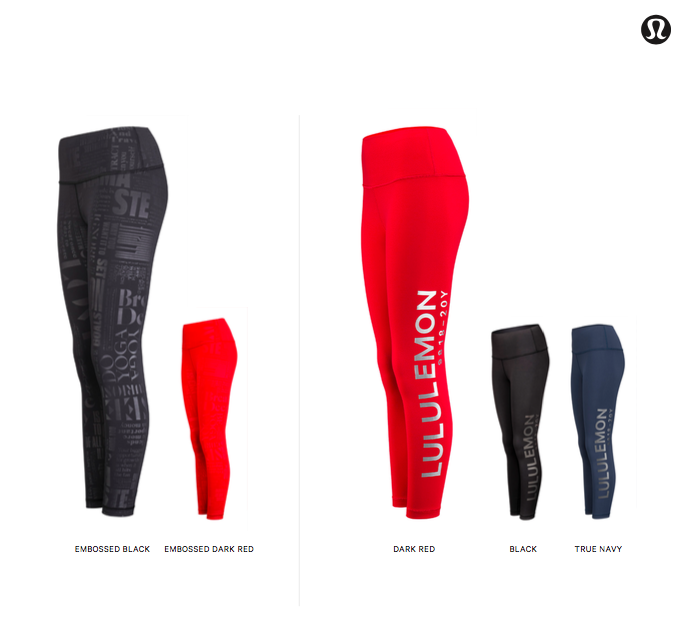 Lululemon is celebrating its 20th anniversary this year, and to mark the milestone, the athletic apparel retailer has launched a limited-edition capsule collection called 9818-20Y. The 12-piece collection includes both men's and women's clothing, most of it featuring either reflective Lululemon branding or an embossed print of the recently updated brand manifesto. If you've ever purchased something from a Lululemon store, you've probably seen the word collage manifesto on the reusable tote bags. 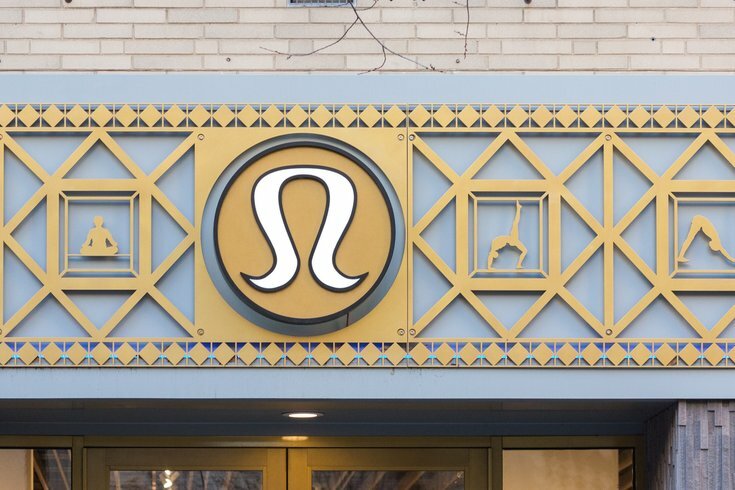 The newly designed manifesto showcases Lululemon’s long-standing brand values across nine themes, including: integrity, personal responsibility, social impact, honesty/authenticity, overcoming fear, greatness, purpose, elevating the world (even on hard days), fun + laughter, sweat + the practice of yoga. Phrases in the collage include "The pursuit of happiness is the source of happiness," "Treat goals like coconuts. Hit them hard, crack them open, celebrate" and "Replace the word try with will and watch the magic happen." Women's pants in the 9818-20Y. In the anniversary collection, there are sports bras, high-rise yoga pants, a T-shirt and the brand's signature Scuba Hoodie for women. For men, there are two T-shirts, a hoodie and a pair of shorts. There's also a water bottle and yoga mat. The color palette for 9818-20Y is red, black and navy. Prices range from $62-$138. Currently, the collection is available in stores and online.